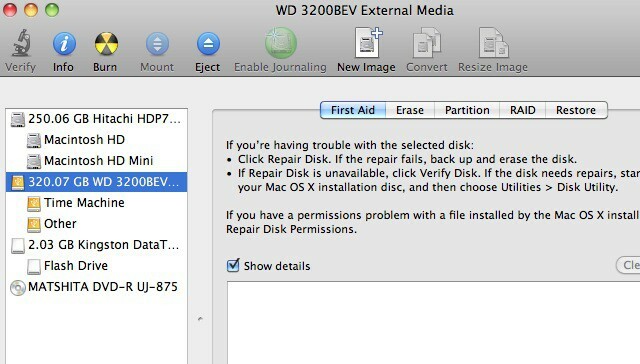 When you buy an external Hard Drive for use with Time Machine, Apple’s backup software, you will most likely need to format it before you can use it, since chances are that it is formatted for a Windows based computer. 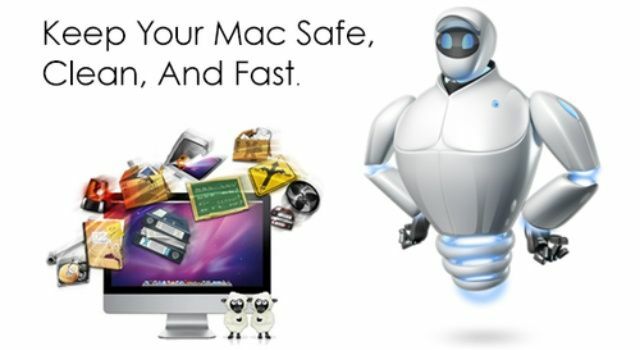 You could always spend the extra money to get a Mac formatted Hard Drive, but what’s the sense in that? You can format your own external Hard Drive right from Mac OS X. This video will show you how.